ORAL HEALTH: How to avoid mobility of teeth? Dental mobility (tooth mobility) represents the non-physiological horizontal movement of the teeth and in severe cases the vertical movement. Usually teeth have a very small degree of mobility that allows them to adapt to the forces that arise during mastication. When this is greater than 1mm is called dental mobility. 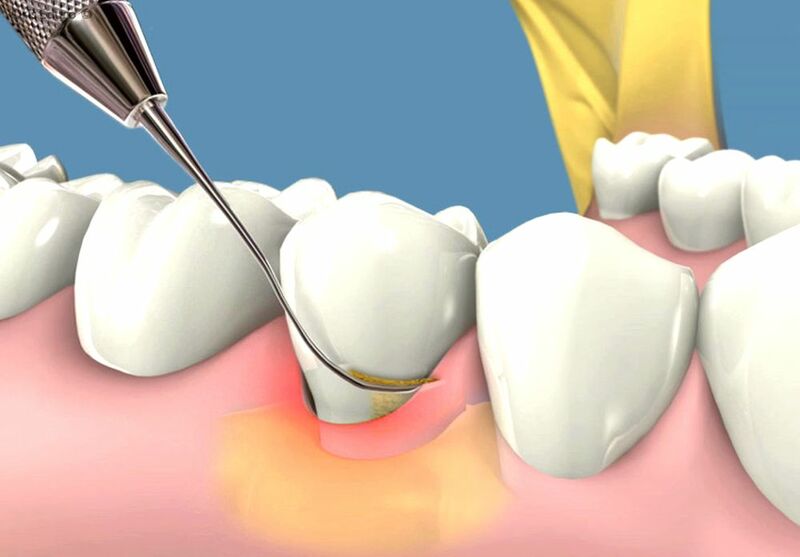 In the absence of adequate treatment, dental mobility will increase and in time will lead to loss of teeth.